We all live busy lives, meaning sometimes our furry friends are left at home. This means our dogs are left to their own devices resulting in boredom. Even if your dog doesn’t create problems when they are bored, enrichment is still vital in stimulating their brain and providing them with opportunity to practice natural behaviour. This article will give you some tips on providing an enriching environment for your dog. Instinctively dogs are scavengers and problem solvers. Try hiding foods, treats and toys around the backyard or house. This will keep your dog busy and reward them at the same time. Make sure to hide the treats and toys in places that match your dog’s ability so that they don’t lose confidence and feel discouraged. Food dispensing toys can be found at many retailers and are a great way to provide mental stimulation. Place your dog’s breakfast in a Kong toy, buster cube or treat ball, dogs enjoy working for their food so this will keep them entertained and distracted from destructing the house or back yard. Dogs love to dig, there are several reasons why they enjoy this – they bury bones, dig for odours and sounds, keep cool, escape confinement, as well as it being a fun activity for them. This is a natural behaviour that can’t be stopped, so to prevent doggy landscaping of your new plants you could think about creating a sand pit. This can be created using a clam shell pool filled with sand or dirt or a more permanent area in the ground using tarpaulin. To encourage use of this doggy sand pit, you could bury toys in the pit. This is a great idea during summer to keep your dog cool. This can be made by using a clam shell pool or a children’s wading pool – be sure not to fill the pool up too much just enough to cover their legs and touch their belly. Toys and ice blocks can also be left in the pool to provide them with hours of fun. Note: Please do not leave dog’s unsupervised around deep water as this may pose a drowning risk. If you are leaving a pool out for your dog to play in, make sure the water is shallow. A lot of the time dogs prefer homemade toys instead of expensive toys from retailers. You can make homemade toys by knotting old t-shorts together creating a tug toy. Another idea is to hide treats in old egg cartons or cereal boxes for your pup to find. All dogs are different and some have more confidence than others, try to play games and leave puzzles that match the ability of your dog. Motivation is also an important factor, make sure that your rewards are motivational enough to keep your dog entertained and engaged. Just like us, dogs are smart animals and need mental stimulation and constant learning to keep them happy and healthy. 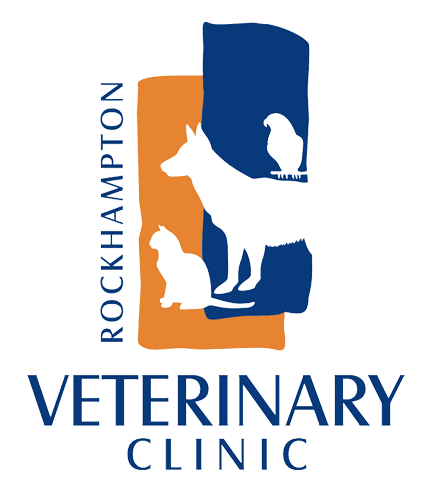 If you need any further tips on enrichment, speak to your local veterinary clinic.